This limestone is from the same quarry as the Provence bush hammered paver. The material is very dense and durable. 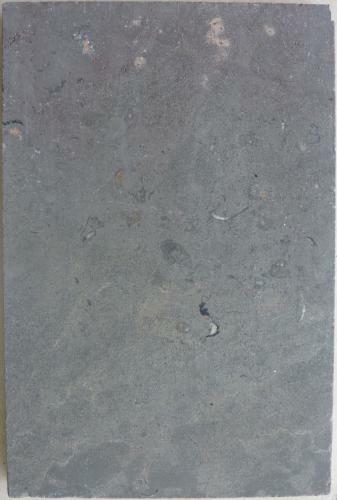 The colour tone is grey with some earthy overtones and minor quartz veining. These tiles are tumbled around the edges and acid washed to give a smooth surface. The pavers are suitable for use around pools, pathways, courtyards and patios. Indoor tiles are available to match.